Land Agent - Land Agent .co.uk- where to buy and sell land online, development land, land agents, uk land agents, advise on selling land, online advice service for land owners. At our company we are all about land and how its value may be realised for owners. 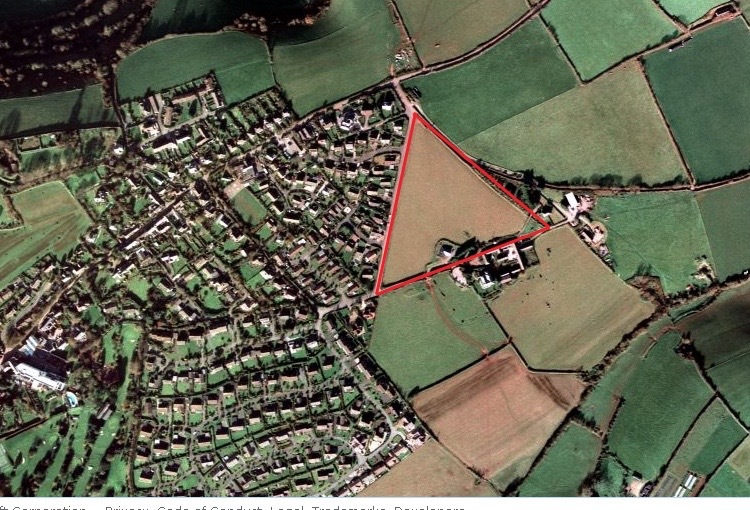 We help land owners sell land-whether that’s development land or agricultural. Land Agent is a specialist service, part of the Clifton Homes Group, helping land owners realise a sale of their residential development land – with or without planning permission. We help clients identify the best partners to maximise the value of their land. We have extensive contacts in the area of residential development land built up through personal recommendation and successful sales over many years. Development sites in high quality locations are always in demand. 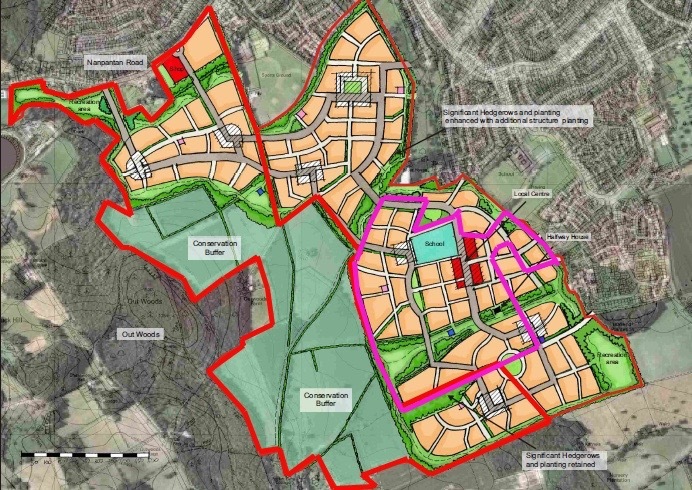 We are currently seeking any land where obtaining future planning permission for residential development is a real possibility , in addition to those sites that already have a planning consent. 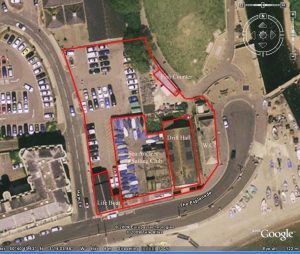 Brownfield land -including offices and commercial buildings. If in doubt please email details and we will respond. Contact us now on 0117 3730077 for a confidential discussion. 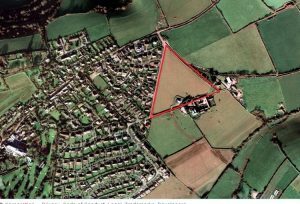 Land Agent.co.uk- where to buy and sell land online, development land, land agents, uk land agents, advise on selling land, online advice service for land owners.